Vietnam is rich of tropical and subtropical fruits, including sugarcane and cashew nut, because of which climate is very suitable for these fruits to brew sugar. Sugarcane bagasse is a fiber made from sugarcane after the juice is extracted, which can be used for sugarcane bagasse pellets to burn in energy industry, also be fermented and processed into feed pellets in poultry and livestock industry. The economic benefits is very large in Vietnam market. 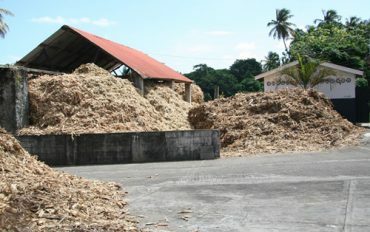 * The sugarcane bagasse materials are abundant. 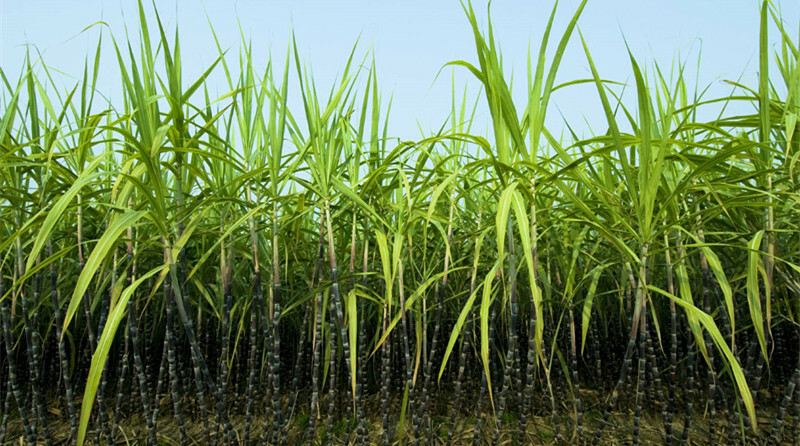 Statistics from Vietnam media indicated that the sugarcane plantation in 2013 is 29.8200 hectares, increment of 15000 hectares comparing with previous year 2012, and the production is 1905.0000 tons, more 150.0000 tons more than last year 2012. These sugarcanes are planted in Greater Mekong Delta Subregion, which is the largest production area in Vietnam. * The government policies support. The Vietnam government attachs great importance to agricultural plantation development, including providing financial support and technical support to foster agricultural economic development. * The biomass energy market value. The biomass energy is a emergency industry and must be high-speed developing in future, because of its cleanness, non-pollution, high caloric value and renewable, and so on advantages. 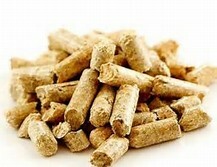 The pellet machine is a pellet toll for complete this goal. 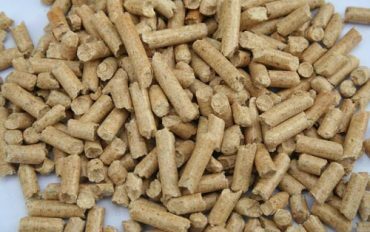 The pellet making process is comparing complex, which should be Raw materials prepared – Crushing process (Hammer Mill) – Drying process (Rotary Drum Dryer) – Pelletizing process (Wood Pellet Machine) – Cooling process (Pellet Cooling Machine) – Packing process (Pellet Packing Machine). But the pellet making machine is the very crucial of whole pellets making process. Our company is specialized for designing and manufacturing and supply pellet machine with professional engineers and advanced technology for more than ten years pellet machine export&import experience which are able for your perfect pellet machine solution. 1. Smokeless: the charcoal briquettes burn without any smoke during ignition and burning. 2. Low Ash Content: minimum residual ash is formed. 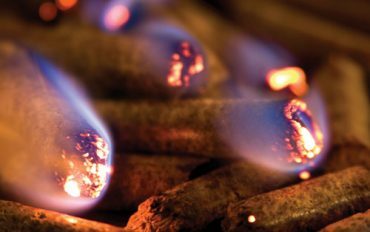 Odorless: the charcoal briquettes contain minimum evaporative substances, thus eliminating the possibility of odor. 3. Longer Burning Hours: two times longer burning hours compared to wood charcoal. 4. Sparkless: these charcoal briquettes will not produce sparks as compared to wood charcoal. 5. Less Crack & High Density: less crack and high density make the charcoal burn for a longer time.